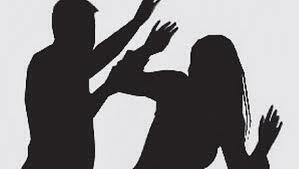 During free time and in lighter moments he spoke quite forcefully about ethics, morality and personal behaviour. Surely, something unusual always simmered in him. But no one knew what. And I always felt there was something boiling in him within the white cloak that he wore. Perhaps, his cloak was his perfect absolution, from his self inflicted penance, if any. They both looked at each other. In the meanwhile the gang-members returned having realized Richard had not joined them. They came around and started whisking Richard to come along with their faces till covered. 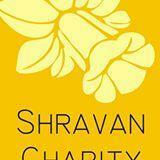 Shravan Charity Mission is an NGO that works for poor children suffering from life threatening diseases. Purchase the story to help poor child cancer patients.